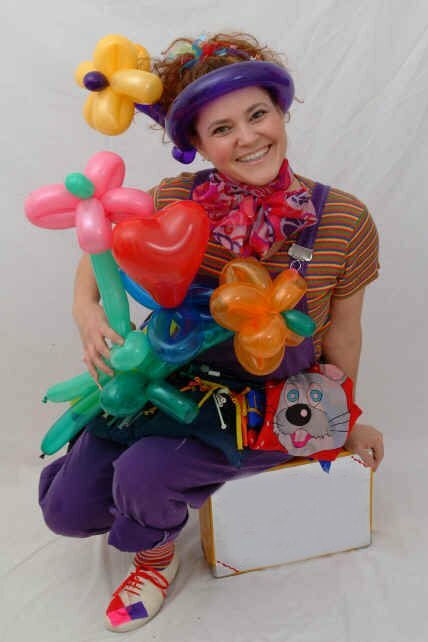 JP is a balloon modeller in the Midlands, perfect for wedding reception entertainment, birthday party entertainment, family party entertainment, private parties, party entertainment, christmas party entertainment, school fayre entertainment, school fete entertainment, international event entertainment, themed party entertainment, shopping centre entertainment, school fayre entertainment, school fete entertainment, wedding anniversary. JP will bring a sparkle to your special family occasion or corporate event. 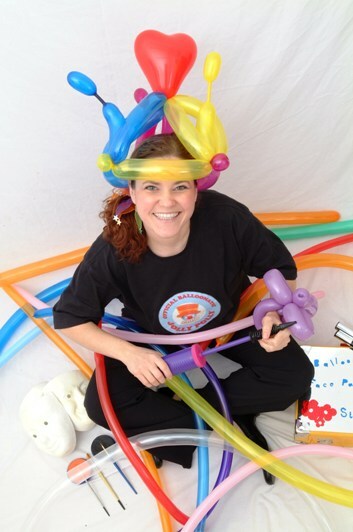 Choose from a wide range of balloon animals; poodles, bears, lions and crocodiles to name a few. Crazy hats are popular with the grown-ups too! Special requests are always a welcomed challenge. You can discuss any specific requirements in advance to ensure that the children are not disappointed. 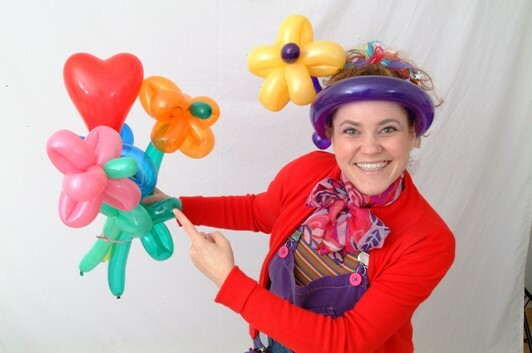 Workshops are available for small groups to learn how to make their own balloon sculptures.